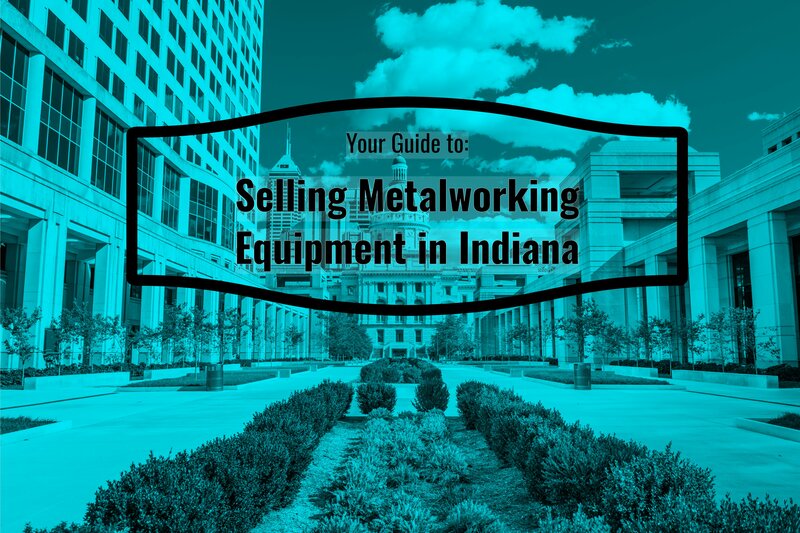 If you are a new seller on Aucto’s industrial marketplace, here are some tips that will help you recover the most value from your equipment and ensure your items sell promptly. As with any sale, preparation is vital to ensuring success. 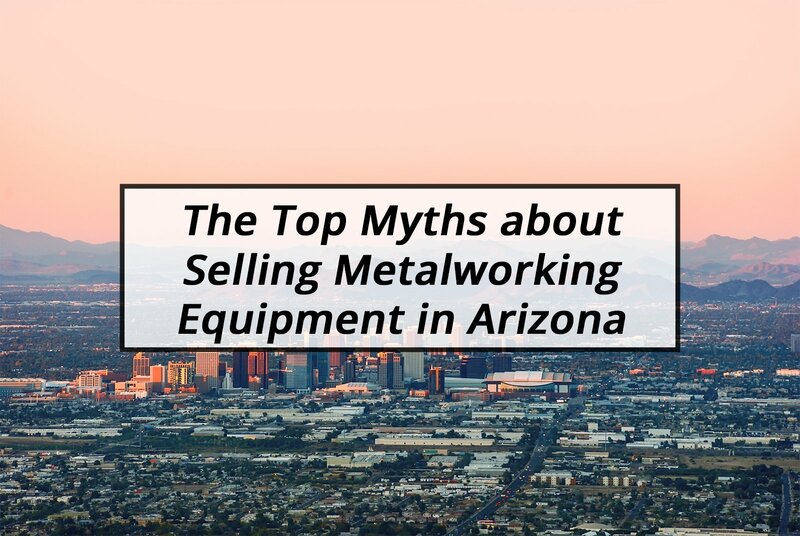 This is particularly the case for selling used industrial equipment, as machinery can often be in service for years. If the machinery is stationary, blow off or wipe down any dust or production debris and make sure the area around the machine is clear as well. If you are selling mobile equipment, a wash down is typically enough to prepare for sale. You can always spend a little money to fix up any minor defects to increase the likelihood of selling. Replacing high wear items such as seats, tires, or touching up the paint can go a long way in recovering more value. The item does not have to be perfect, but good enough to sell. Some items, like vehicles, may have titles associated with them. Make sure you have the titles free and clear so you can transfer ownership easily. Also, ensure that any service records on your equipment are kept current. Doing this before you are selling used equipment will reduce the amount of work needed later. For a helpful guide on item preparation, check out How To Prepare Items for Sale To Get Top Dollar. Pricing correctly is critical to ensuring your equipment sells promptly and at fair market value. Since you can list in two different formats on Aucto, let’s go through the pricing strategy on each format. The only thing you need to remember is to keep starting bids low. Many people try to use starting bids as a reserve, which is a big mistake. The allure behind an auction for buyers is that there is a potential to win a lot below market value, even though most know the likelihood of that happening is very low. If you keep your starting bids low, you will attract more buyers, which will result in higher sold values. Aucto puts a lot of effort into ensuring your listing is indexed and found on major search engines such as Google, Yahoo, and Bing. Since approximately 58% of the traffic on Aucto comes in from Google searches, it’s important your title is effective with all the correct information. Any other relevant information should go in the description. You might want to mention part numbers, how the machinery was used, operating hours, the condition of the item, additional upgrades, and maintenance you’ve performed. A picture is worth a thousand words, especially on the internet. In the case of auctions, however, they could be worth a thousand dollars as well! When someone cannot physically examine a product, the picture and description are all they have to go on. To learn more about taking good photos of your item, please visit 8 Simple Tips To Make Old And Used Machinery Look Great In Photos. Take as many photos as you can from different angles. It is better to have more photos in case an interested party wants to see a specific component. Don't be shy! Unlike other auction sites, Aucto places no limits on how many photos you can upload. When editing a photo, don’t try to use software to change your item (e.g. masking out a scratch). This not only is unethical but could be misconstrued as false advertising. 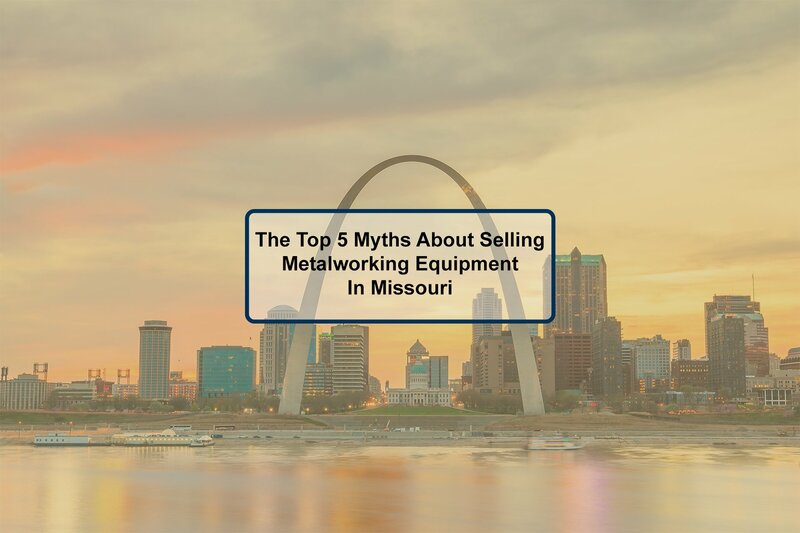 Buyers need to know what they are getting. Once you are satisfied with the photos, add them to your lot page. Uploading photos and videos on Aucto is easy. Go to each lot you’ve created and look for the “Upload Photos” tab. For more on industrial photography, visit Industrial Photography Tips and Techniques. 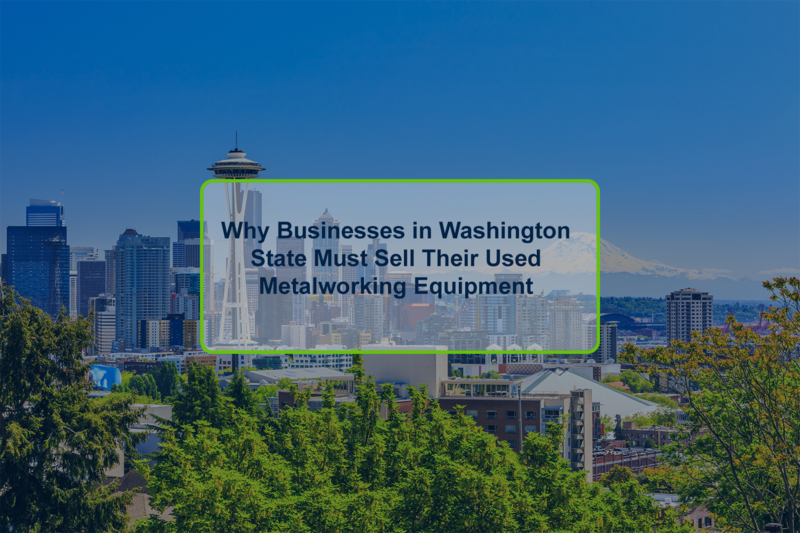 Although the number of online marketplaces for used industrial equipment is growing, not all are equal. While some advertise access to a large pool of buyers, they may charge listing fees that eat into your margins. Others may offer free membership, but items can end up unsold for months as buyer numbers are small. Aucto is different. 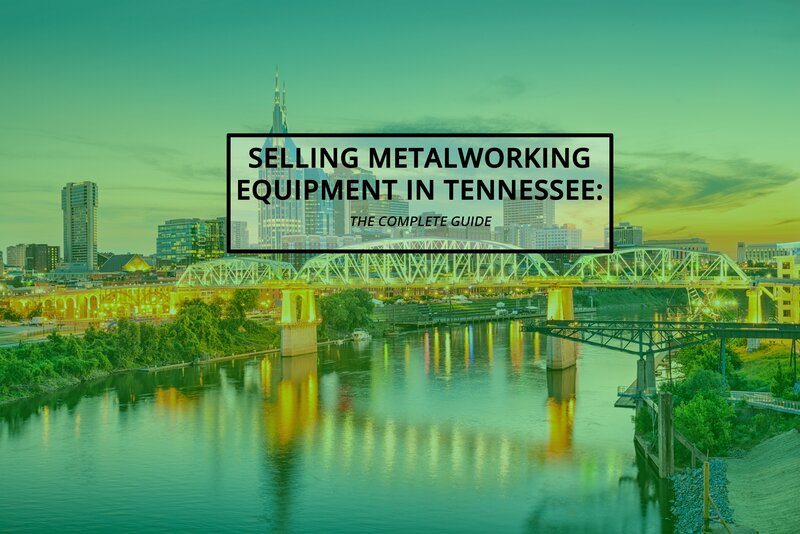 This industrial liquidation marketplace combines the power of an online marketplace with an easily used platform that has worldwide accessibility. Businesses of all sizes buy and sell used machinery and parts through the online portal. Selling on Aucto is free, and buyers pay some of the lowest premiums in the market today. If you’re interested in selling, make sure to prepare and properly price your item, write a great listing title and description, and take good photos. Following these practices will help ensure your product is sold quickly and for the best value.